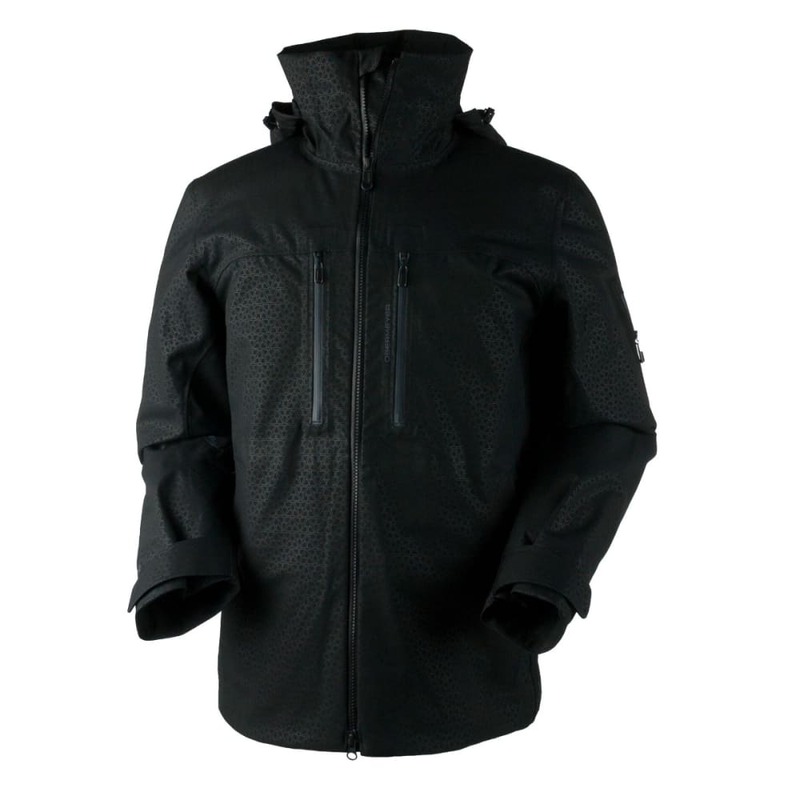 For greater protection and comfort while out on the slopes, the Supernova Shell Jacket offers warmth with its HydroBlock® Elite polyester softshell with a fully seam sealed 3-layer shell. The laminate is both waterproof and breathable with a snap-to-pant system. 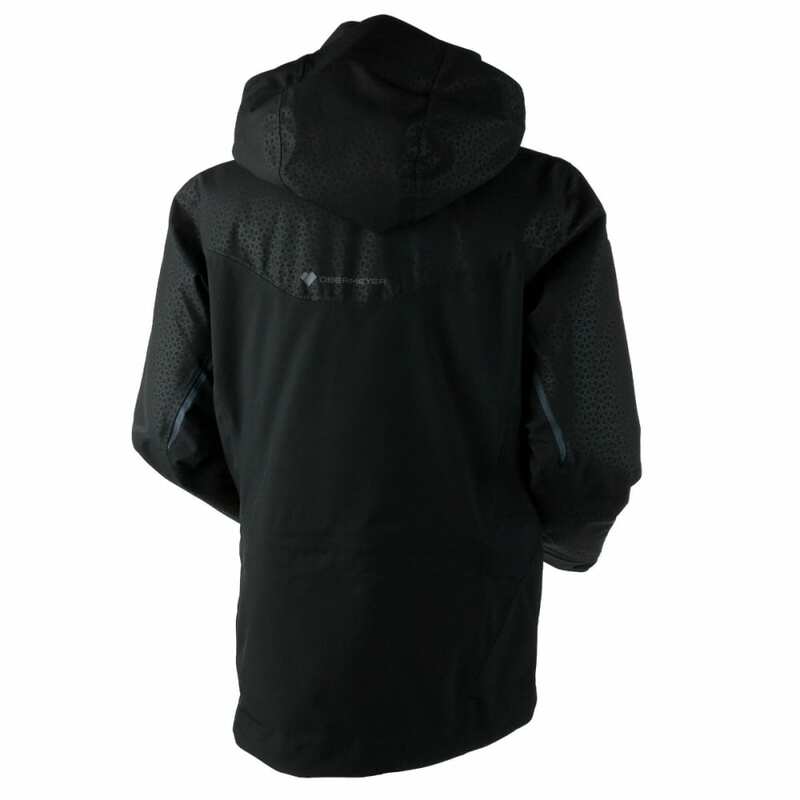 Features include Control Zone Ventilation with YKK AquaGuard® zips and easy-access double sliders. This product will be shipped directly from Obermeyer and will leave their warehouse in 2-3 business days. Eligible for UPS ground shipping only.